Professional Driveway Cleaning And Sealing Services. 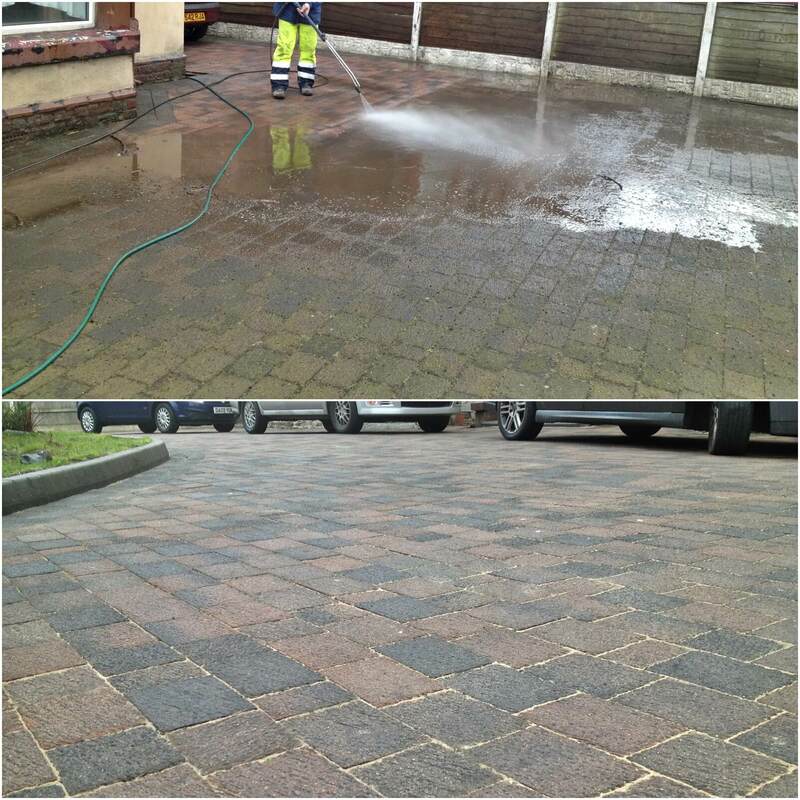 If you are looking for a professional driveway cleaning company in Liverpool, then you have come to the right place. We have a special team of skilled men who carry out all driveway cleaning projects. We can take an old looking block paved driveway and turn it into a brand new looking driveway. 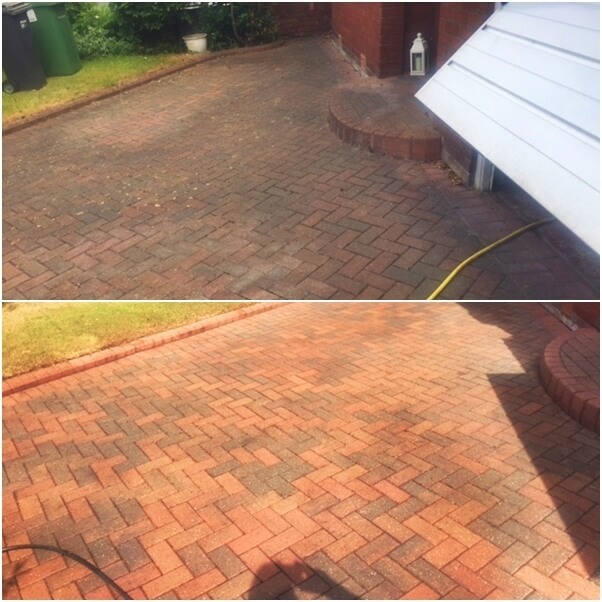 Below is a before and after a photograph of a project that we have cleaned and re-compacted after 10 years of installation. By looking after your driveway and keeping it clean the driveway will last you for several years. But if you don’t maintain it as you should the driveway mightn’t last as long and it will need reinstalling again, so it is good to maintain your driveway as it will be better in the long run. Below is a before and after the photograph of a project that we have lifted, re-laid and cleaned.